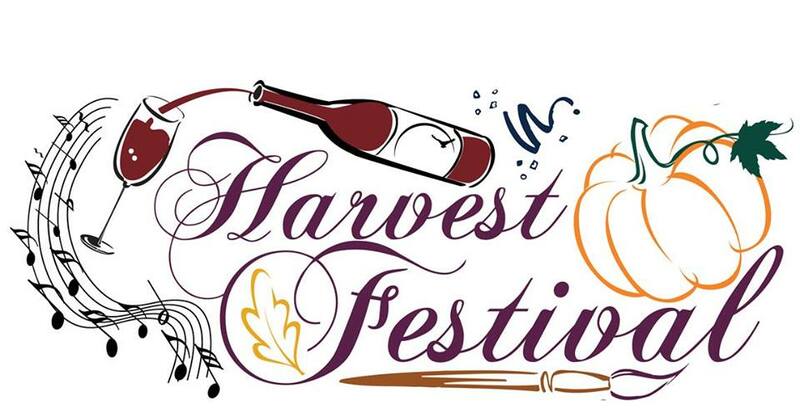 Our Annual Harvest Festival Potluck Dinner and Dance is Saturday, November 3. Music by the Back Porch Band begins at 5:00 pm with dinner at 6. Bring your friends, neighbors, family and a favorite dish to share. Suggested donation is $10 per adult. All proceeds benefit area food programs through Second Harvest Heartland Food Bank. This entry was posted in Announcements, Events, Mission and Ministry, News, Parish Life. Bookmark the permalink.